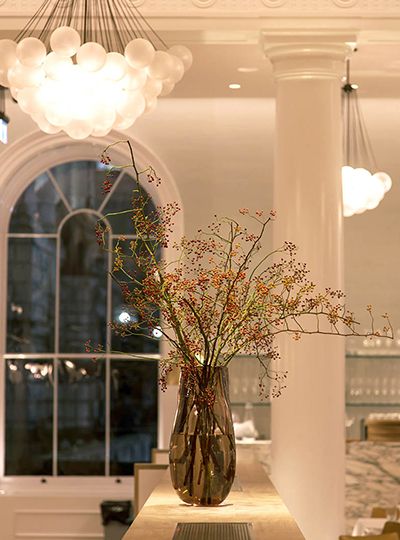 When Spring restaurant opened in the former home of the British Admiralty in late 2014, it had much to prove. 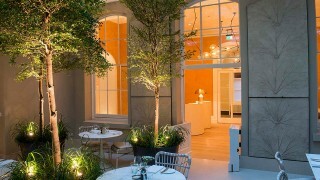 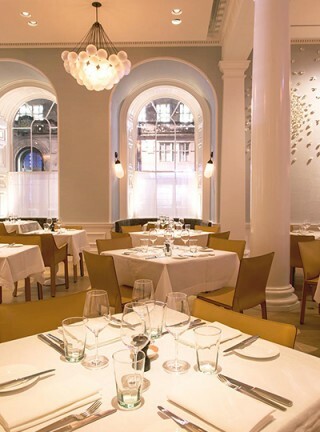 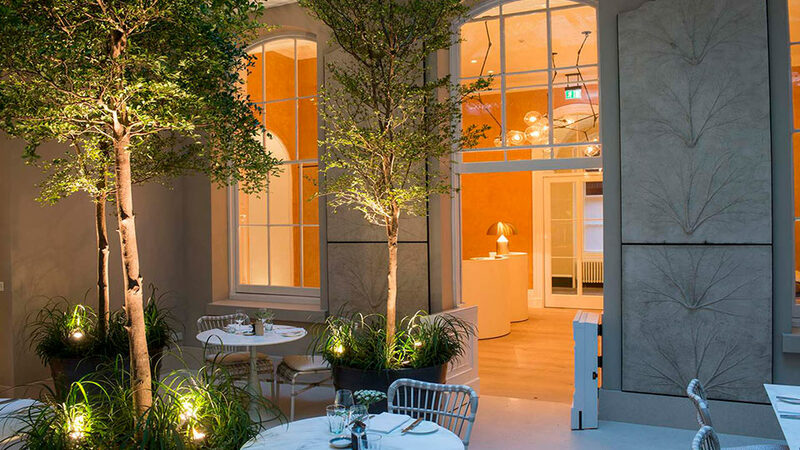 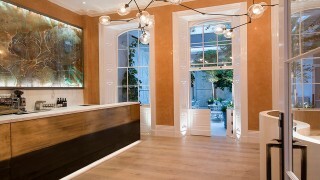 With its grand setting (the courtyard is still used to film period dramas) and chef with a Michelin-starred reputation to maintain, the pressure was on to create a suitable ambience that would complement the exquisite food. 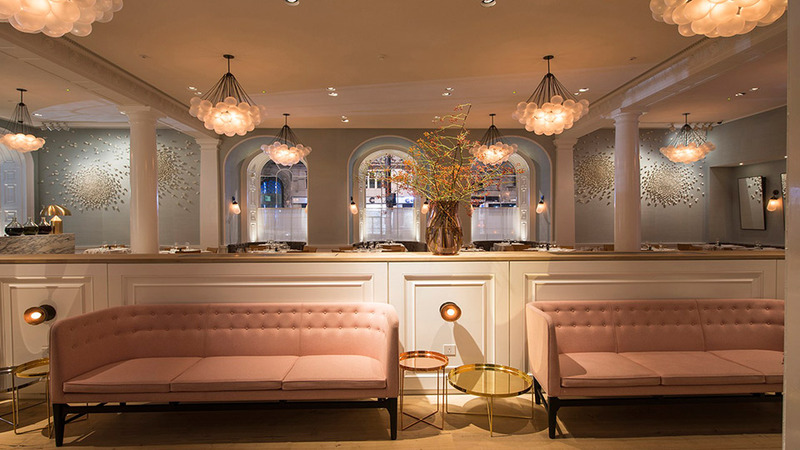 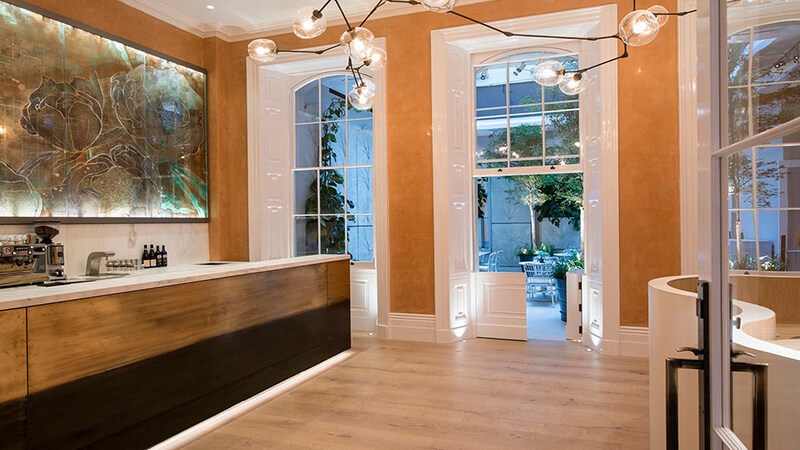 The interior designers chose a theme of easy elegance, and we eagerly jumped on board to design an architectural lighting scheme to enhance, yet soften, the surroundings. 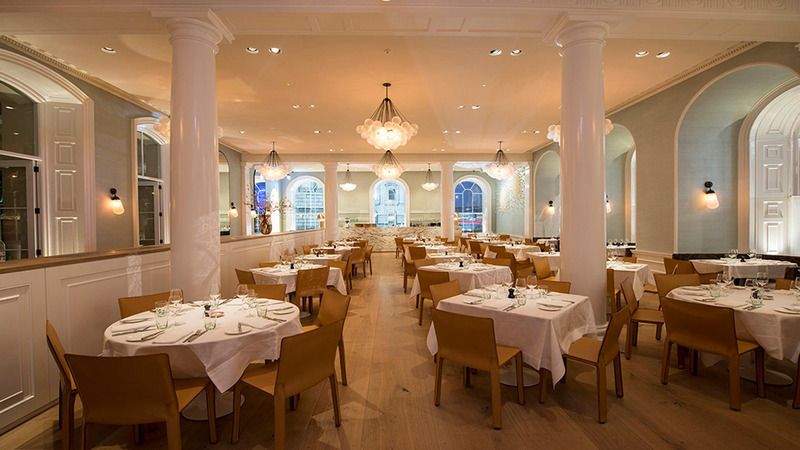 The skylight in the atrium allowed us to make the most of natural light during the day and create a bright, welcoming atmosphere. 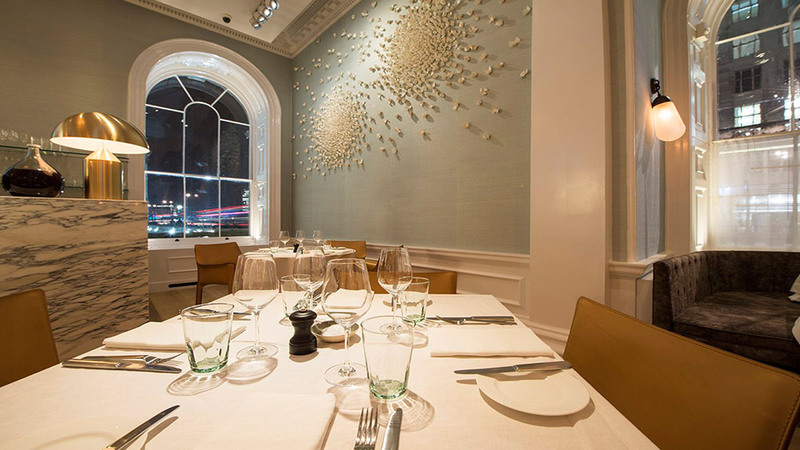 At nighttime, feature panels on the walls are illuminated to create a dappled moonlight effect – and the space looks magical. 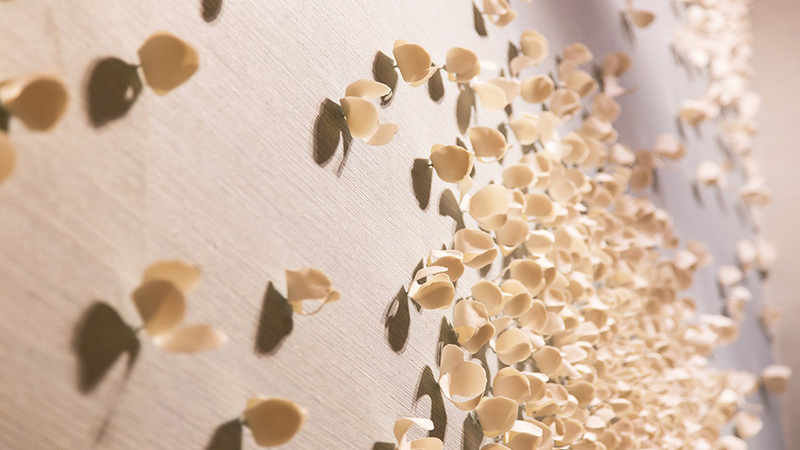 In the main room, a beautiful wall sculpture featuring 3,000 porcelain petals (by Brazilian artist Valeria Nascimento) deserved to be noticed and appreciated, so we gently washed it with light to accentuate the individual petals and create shadow, texture and depth. The tables, meanwhile, are lit in a manner that keeps the atmosphere intimate and romantic between diners. 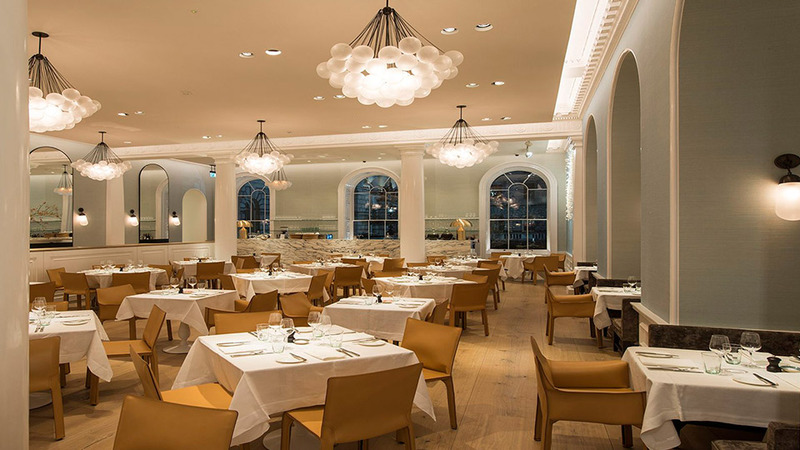 Our flexible lighting design system is low maintenance and low energy, and it allows the restaurant managers to modify the light according to the time of day and conditions outside. Today, Spring restaurant is just as much a hit for its design as it is for its food – and we’re delighted with how it turned out. 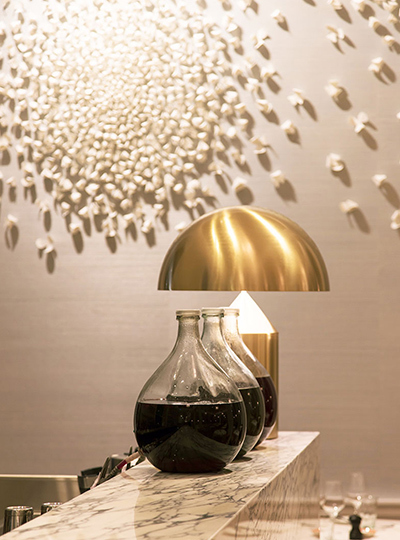 The lighting design concept demonstrates how light can be powerful in its obscurity and how it can create an atmosphere of tranquillity, intimacy and romance when used in collaboration with interior design.